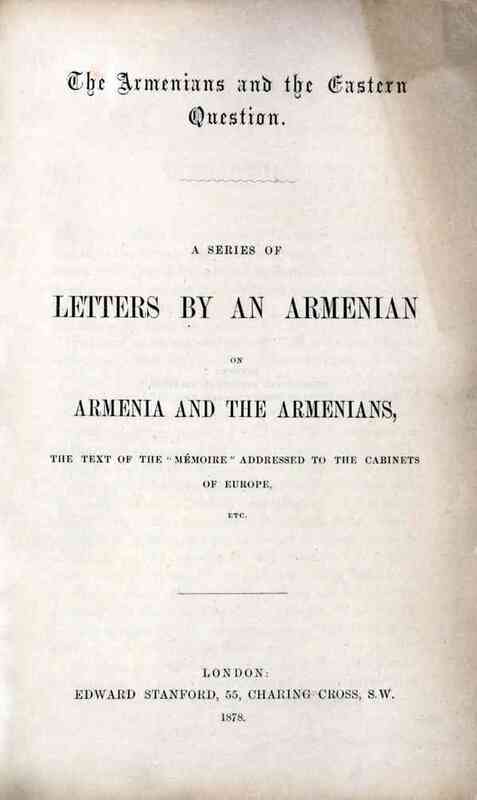 Digital Library for International Research Archive | The Armenians and the Eastern Question : a series of letters by an Armenian on Armenia and the Armenians, the text of the "Mémoire" addressed to the cabinets of Europe, etc. 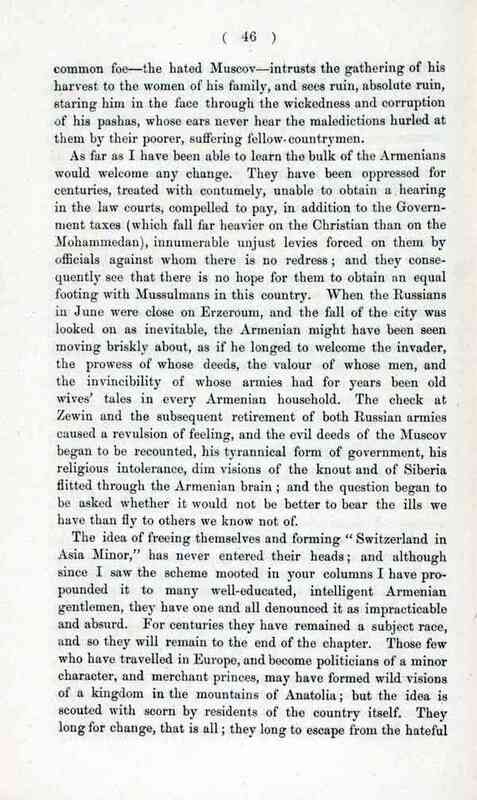 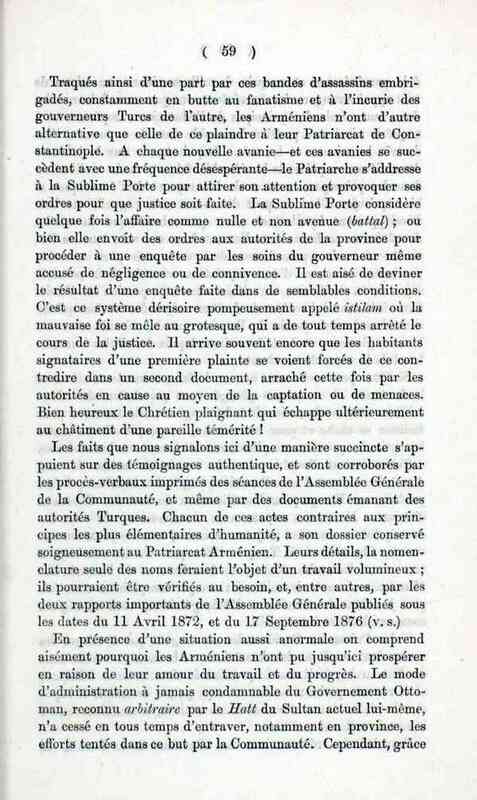 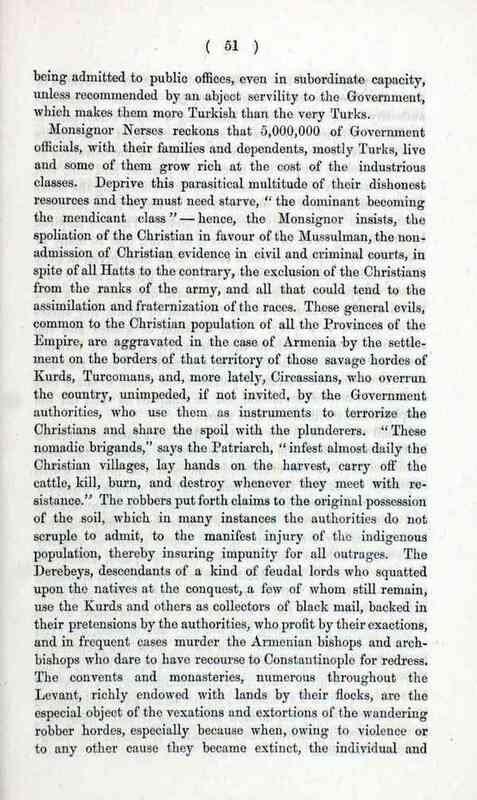  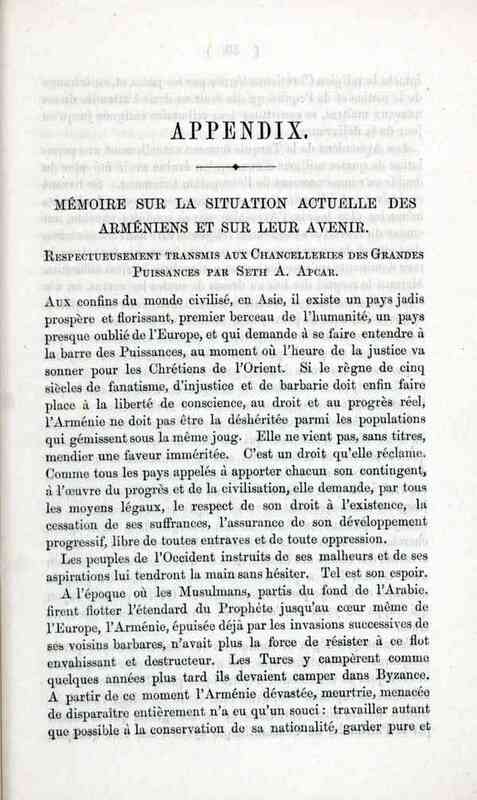 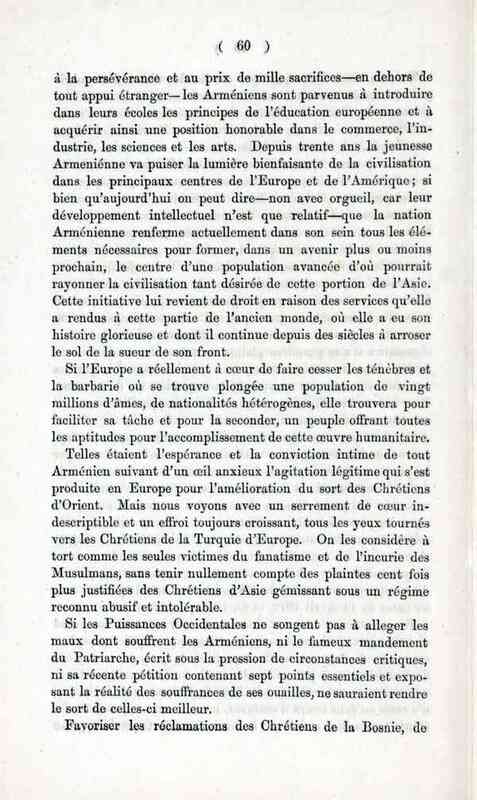 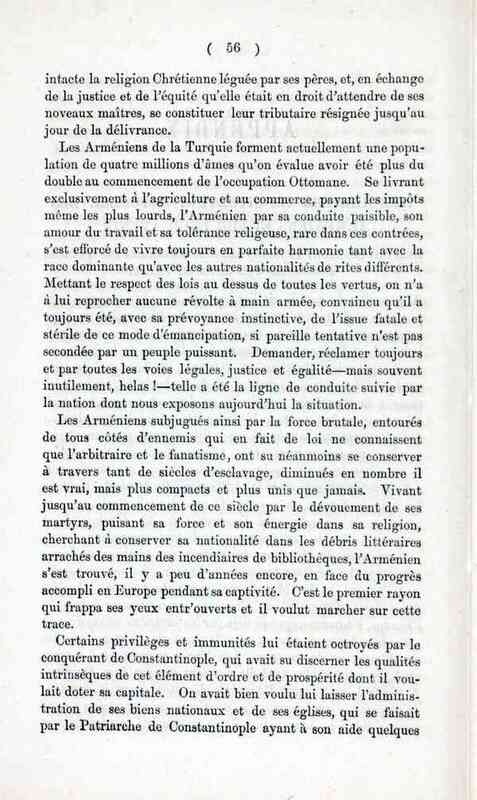 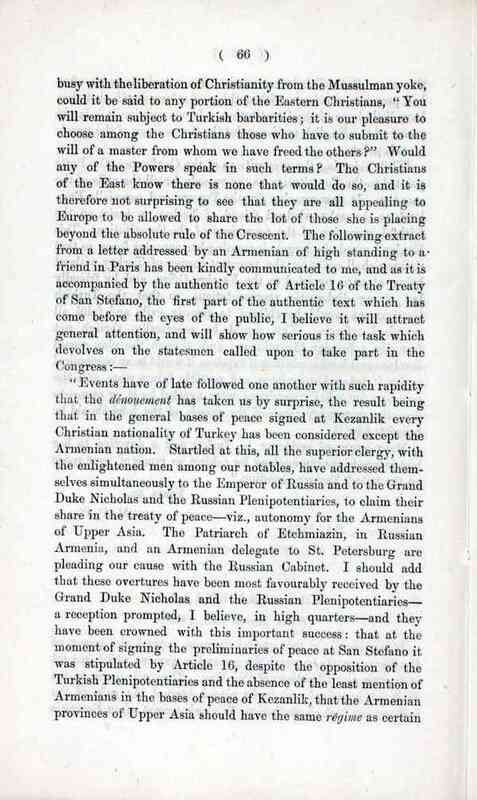 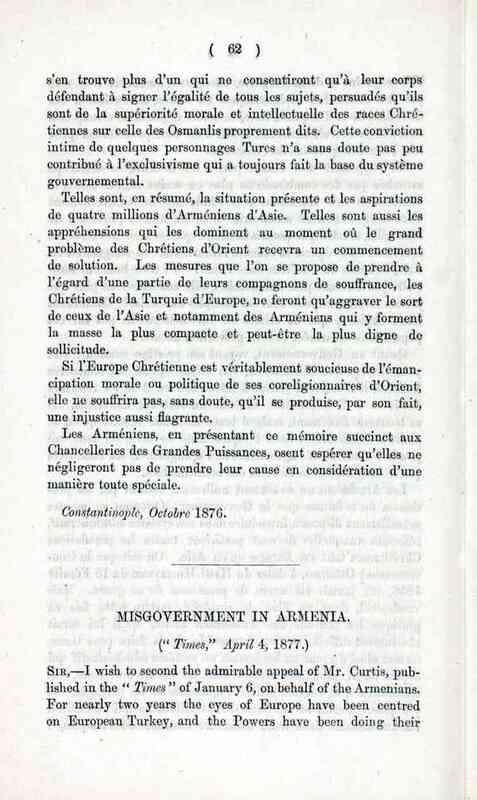 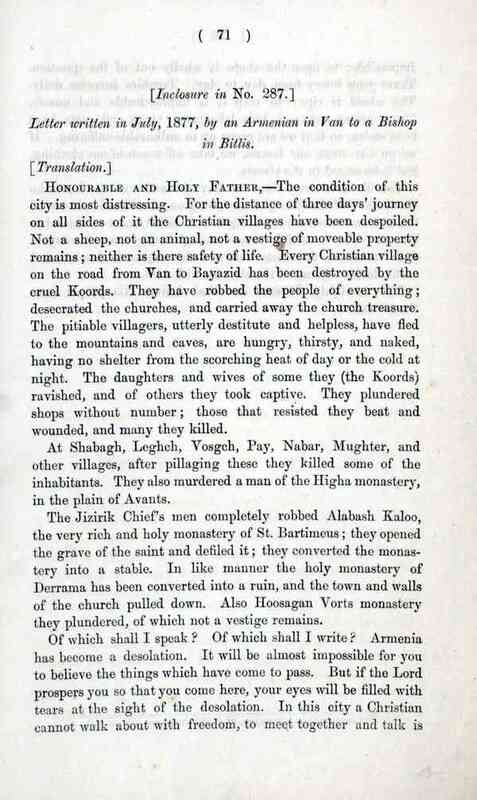 The Armenians and the Eastern Question : a series of letters by an Armenian on Armenia and the Armenians, the text of the "Mémoire" addressed to the cabinets of Europe, etc. 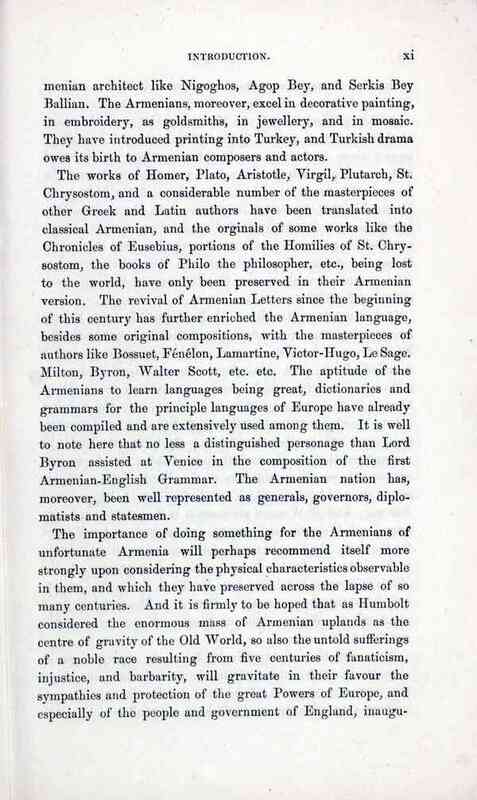 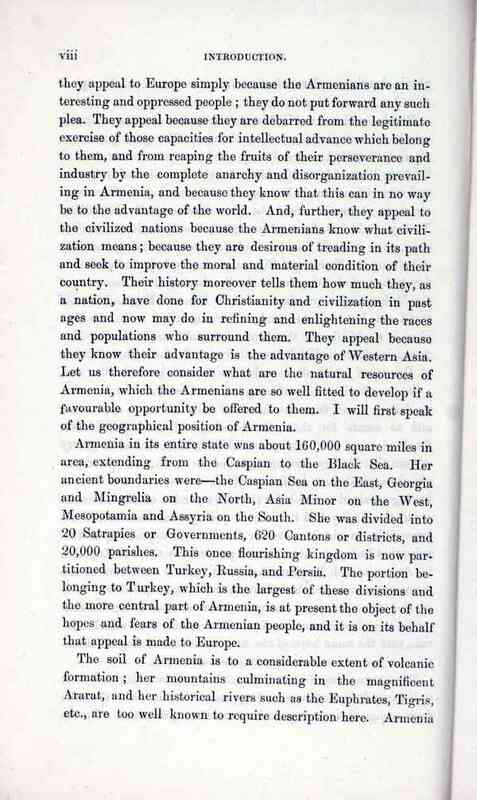 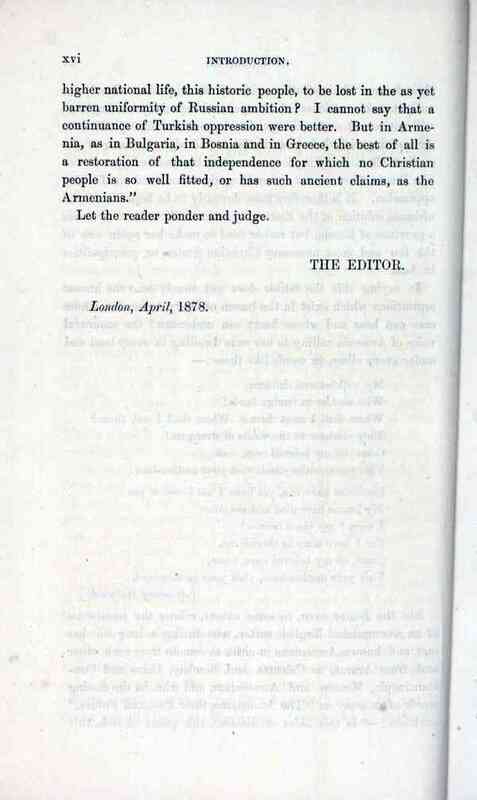 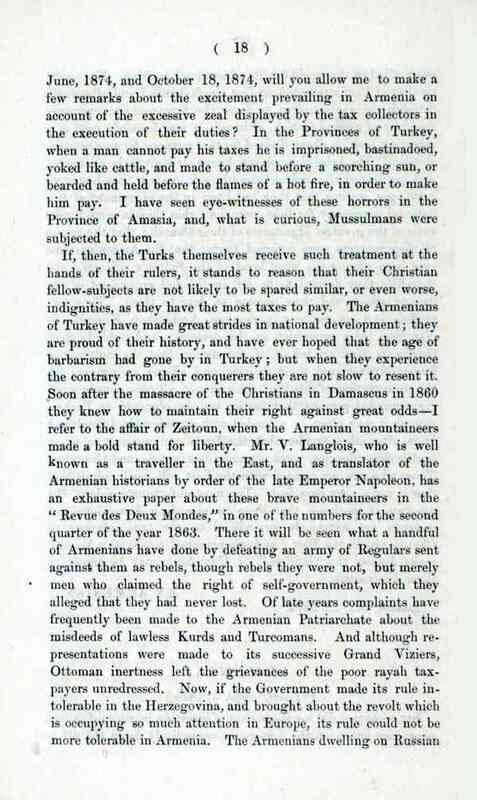 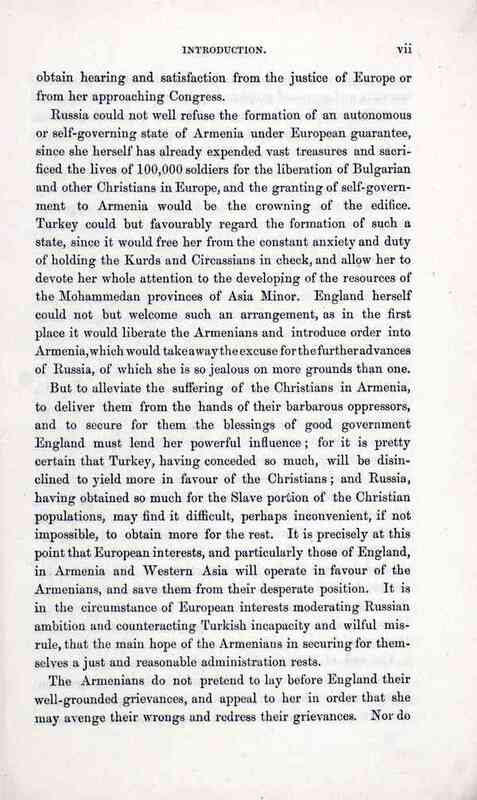 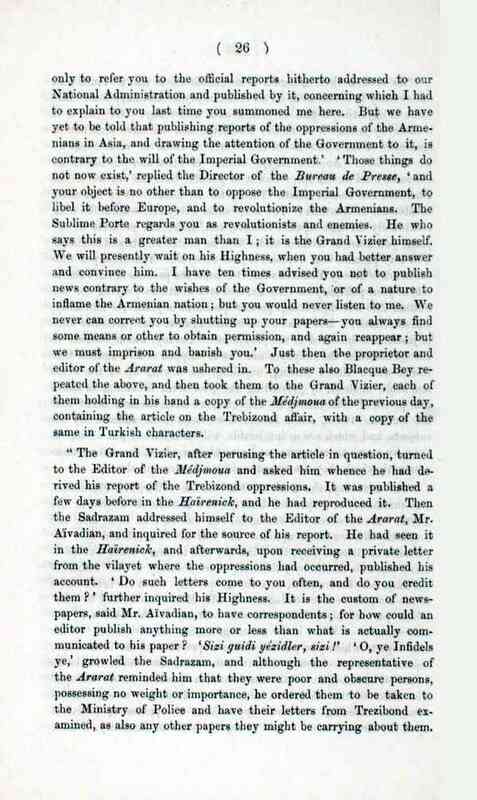 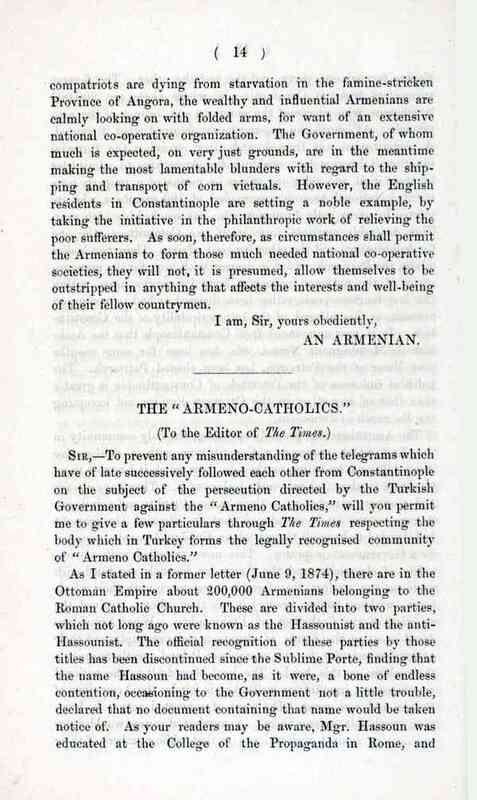 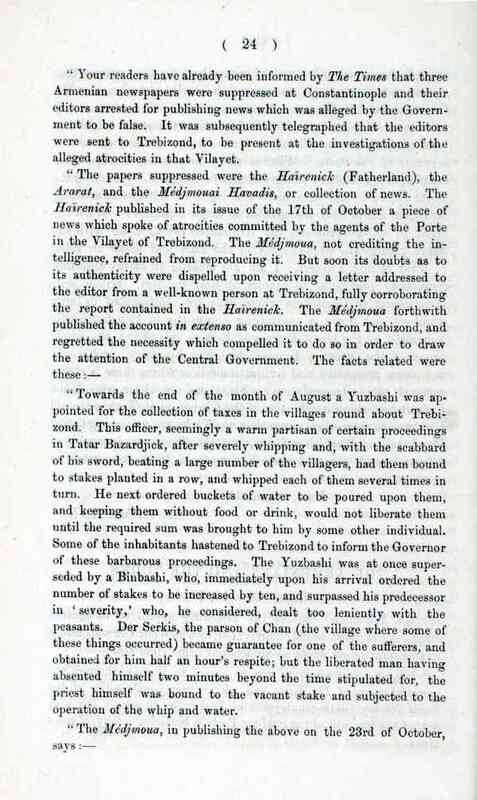 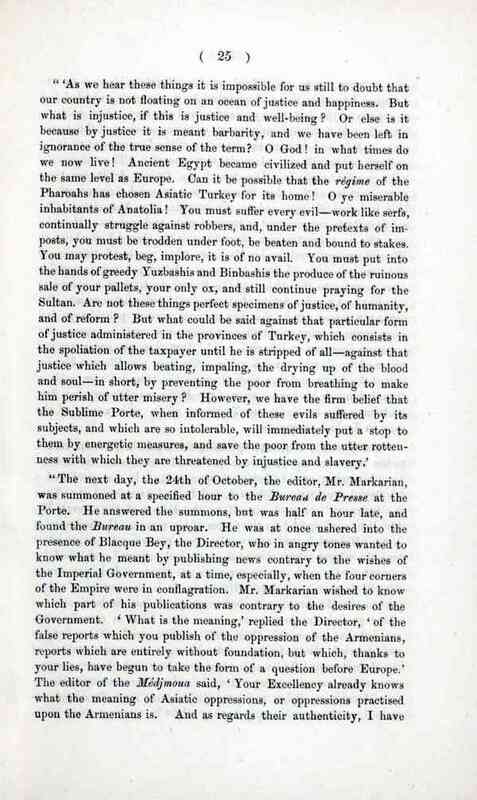 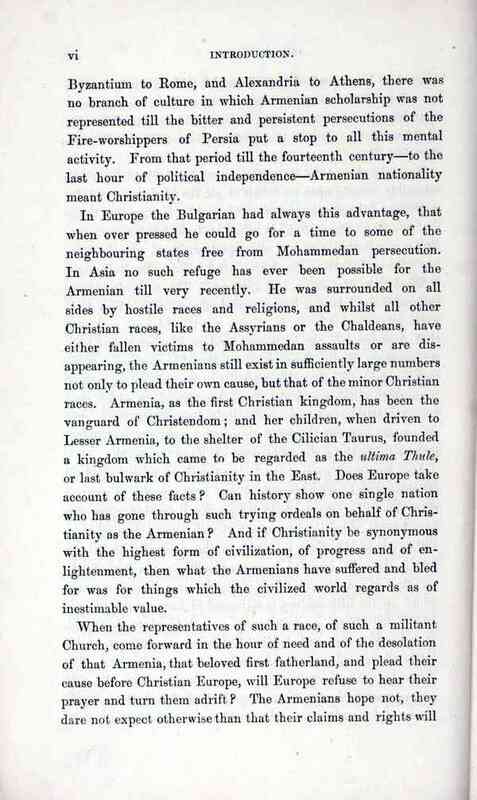 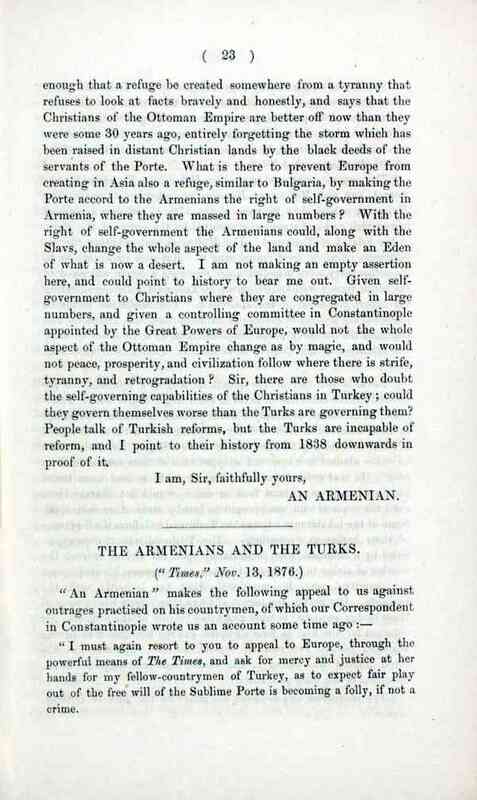 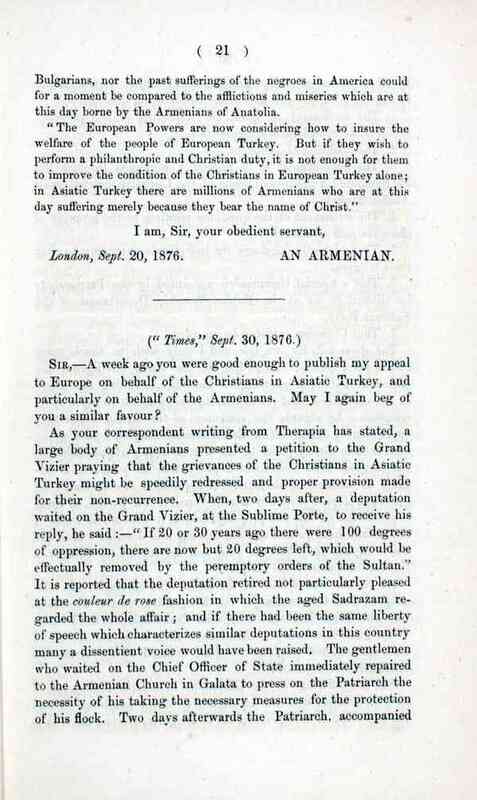 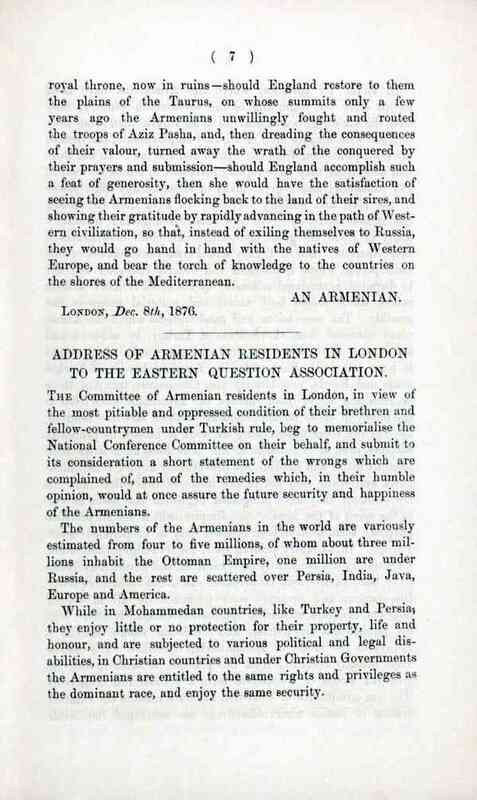 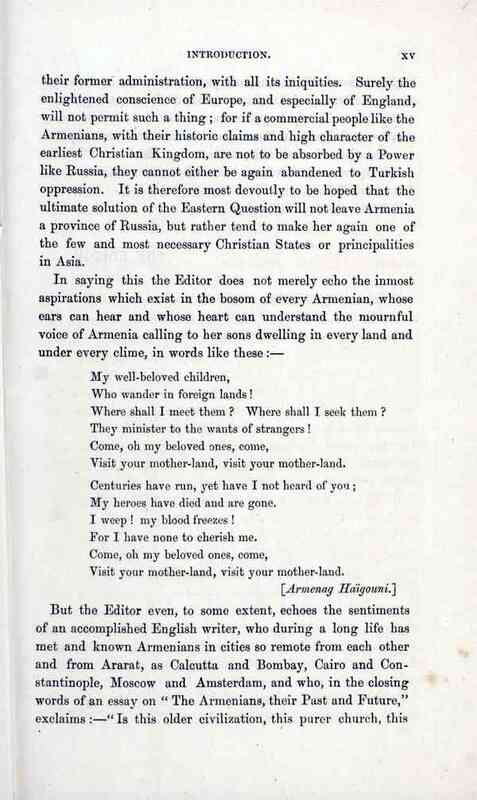 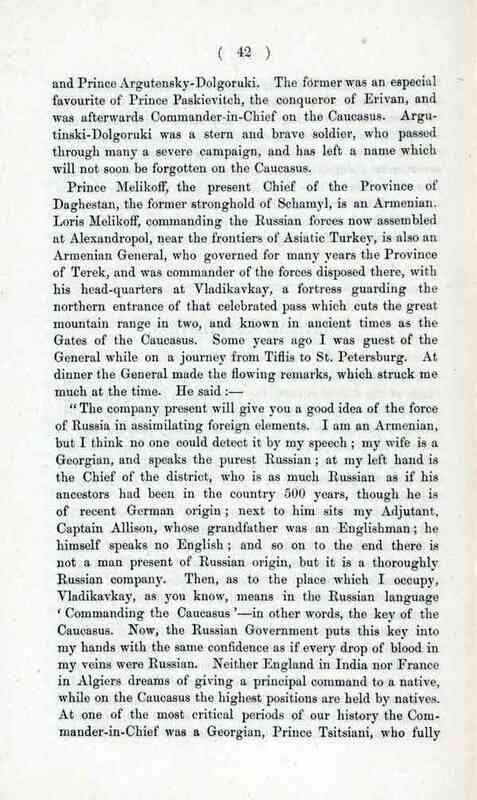 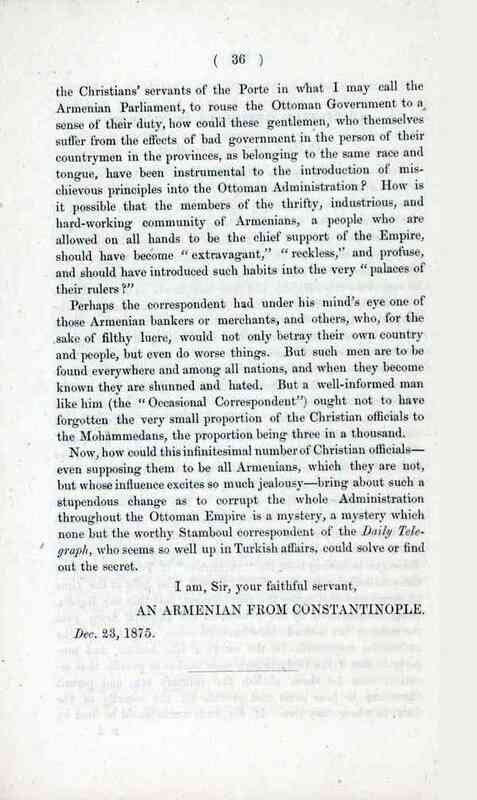 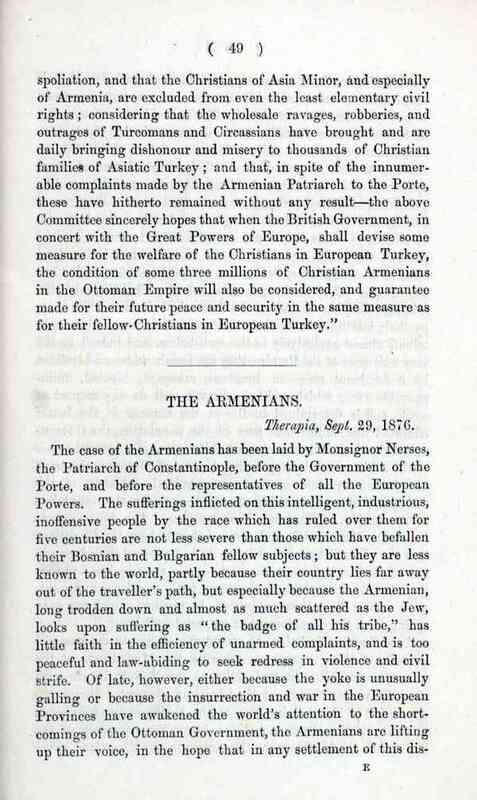 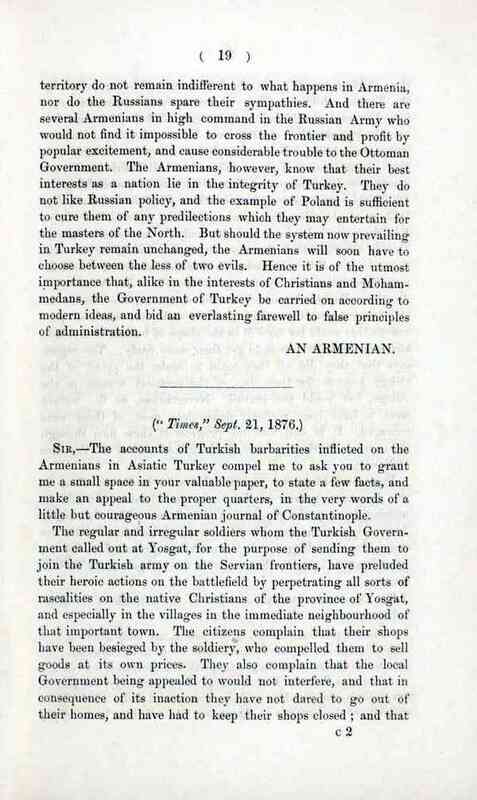 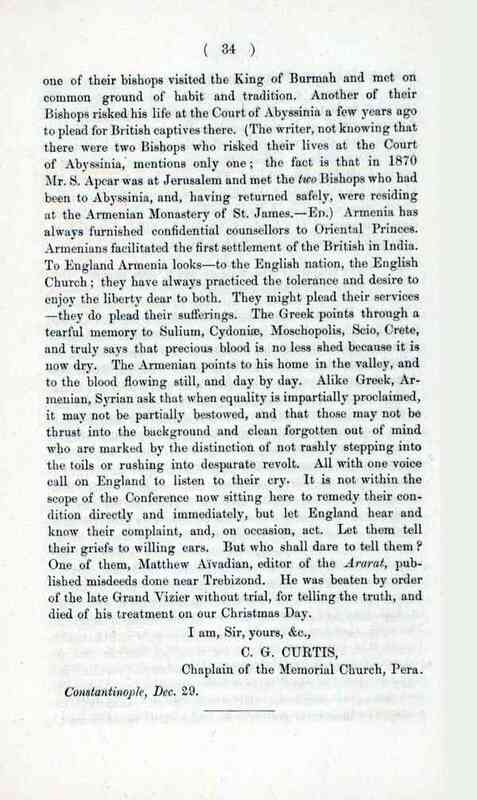 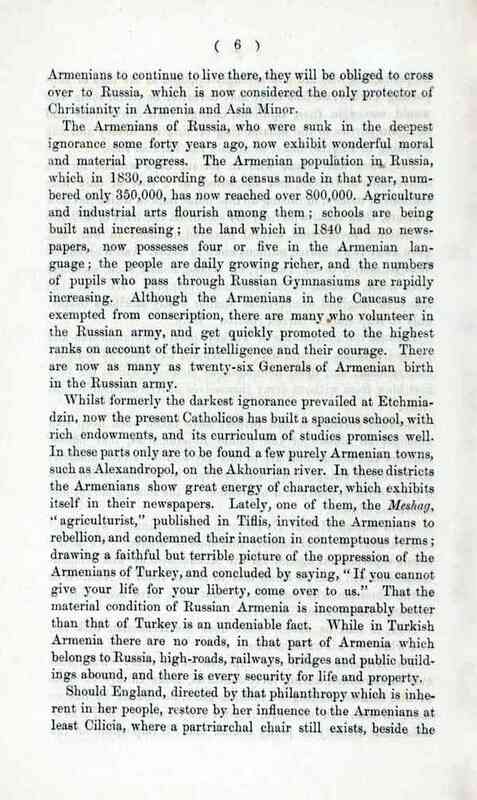 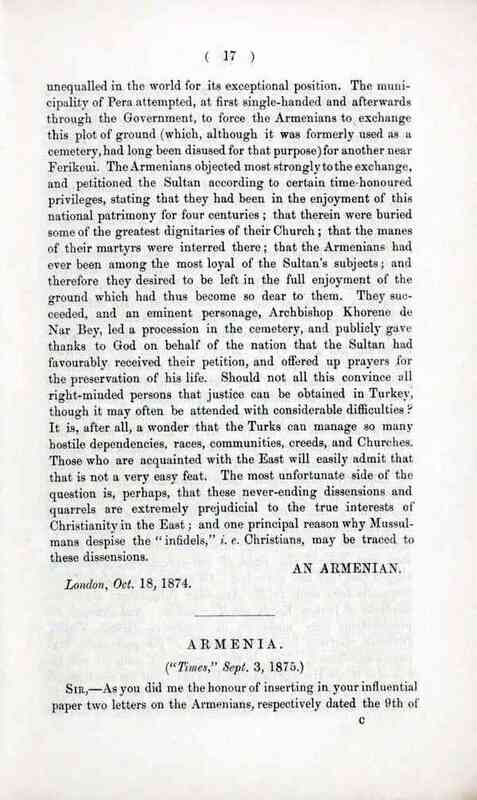 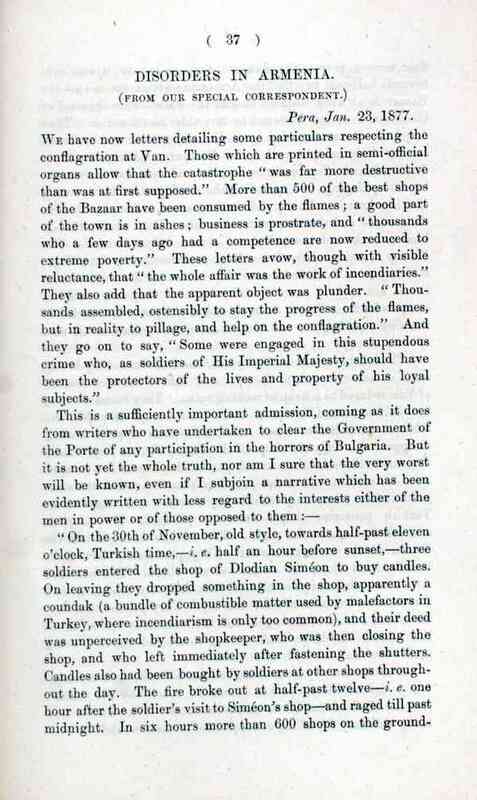 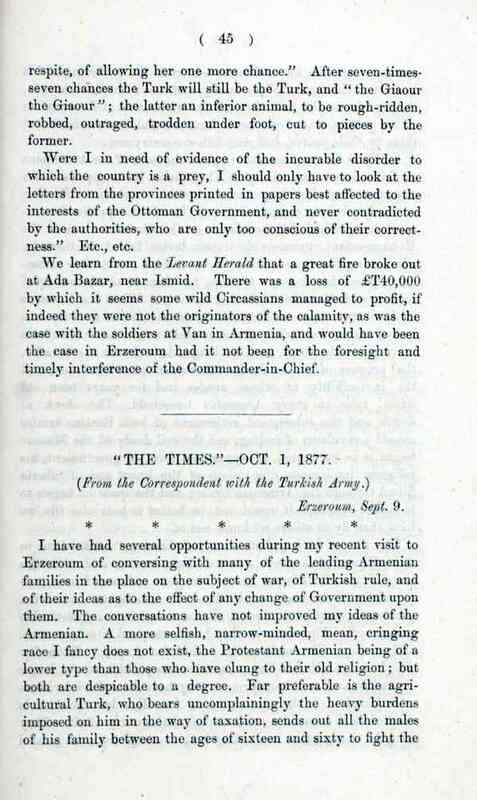 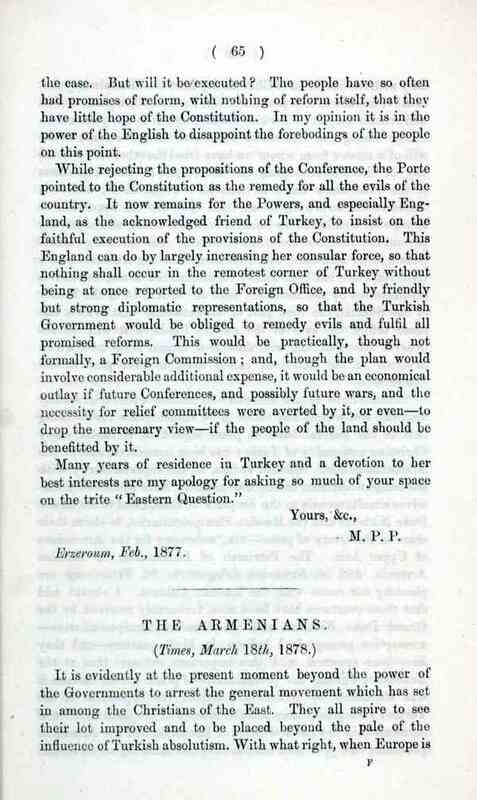 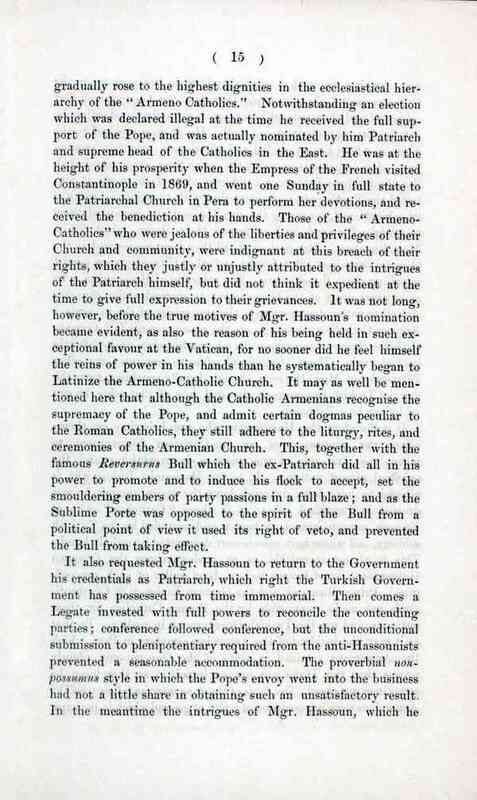 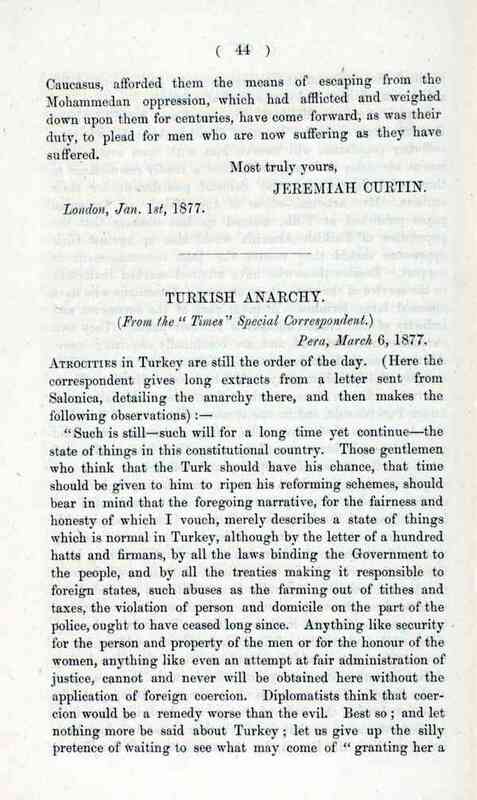 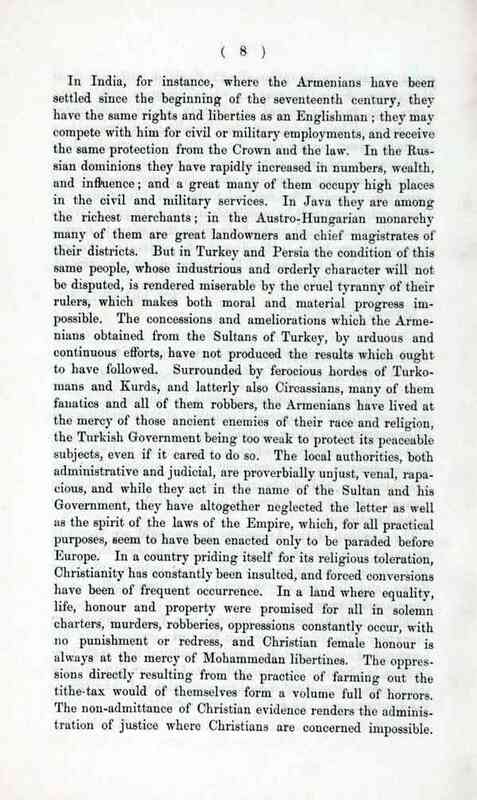 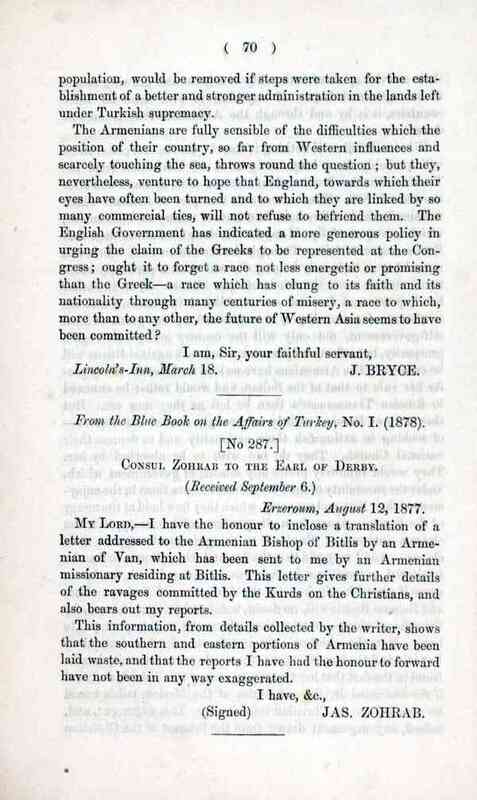 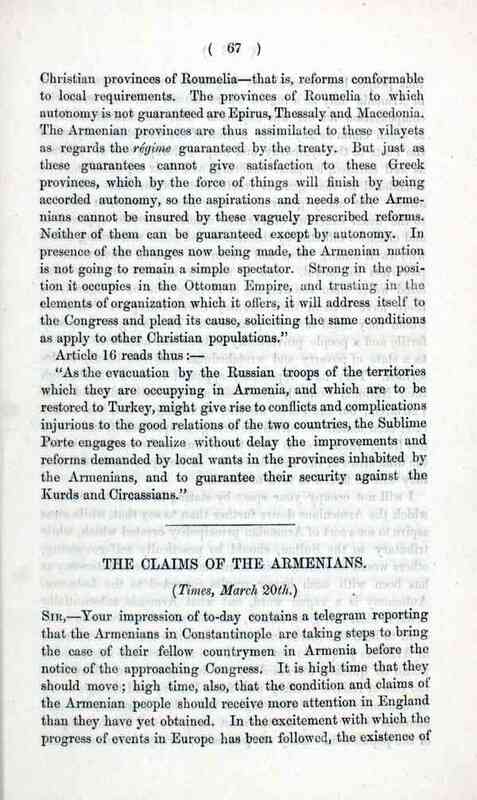 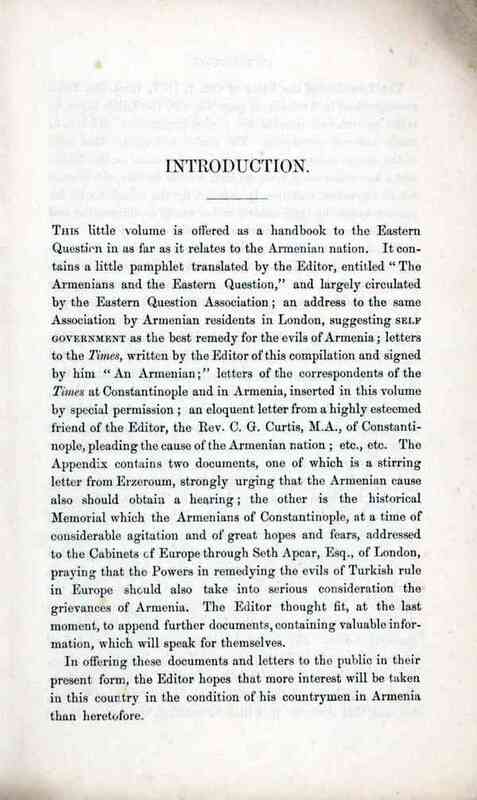 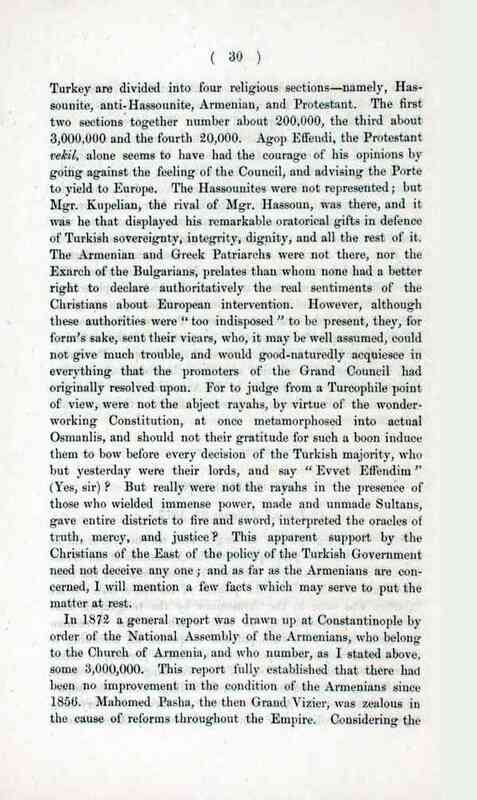 Volume containing a pamphlet translated by the editor, entitled "The Armenians and the Eastern Question"; an address by Armenian residents of London; letters to the Times, written by the editor; letters of the correspondents of the Times at Constantinople and Armenia; and a letter of the Rev. 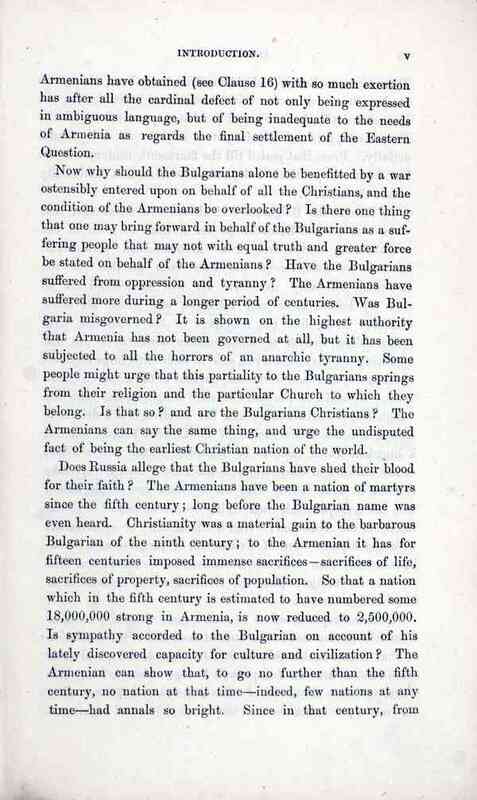 C. G. Curtis, of Constantinople. 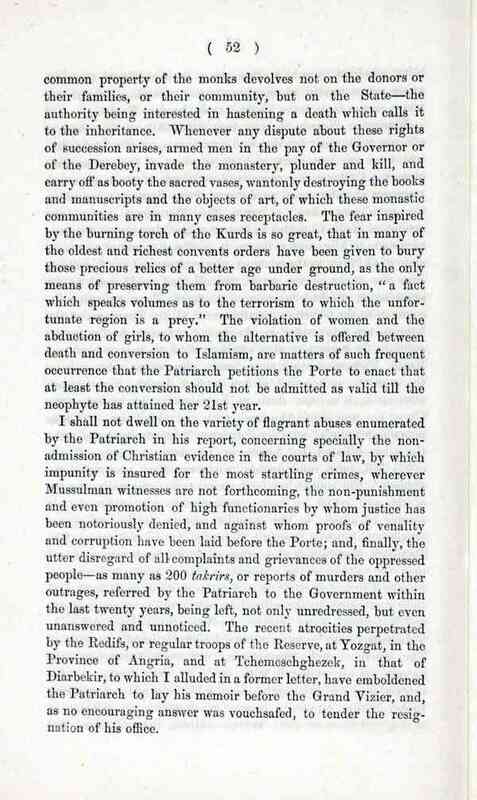 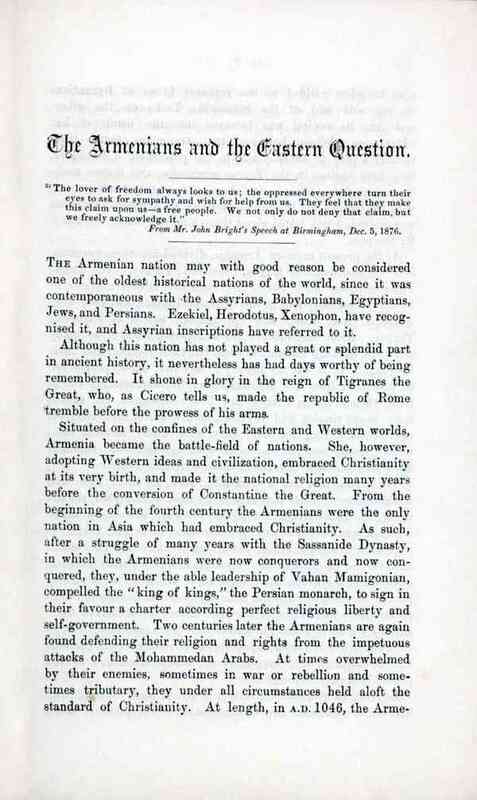 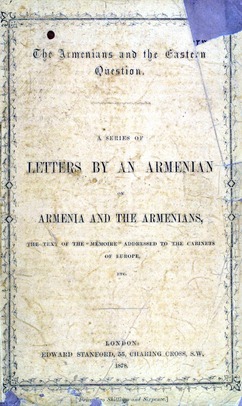 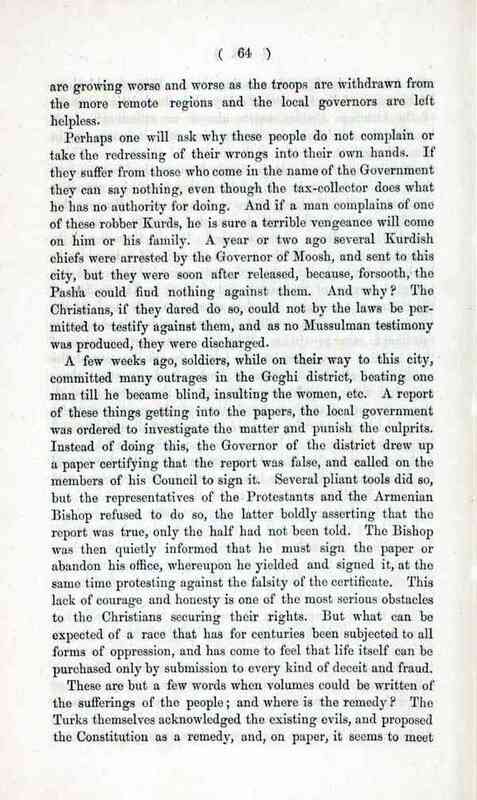 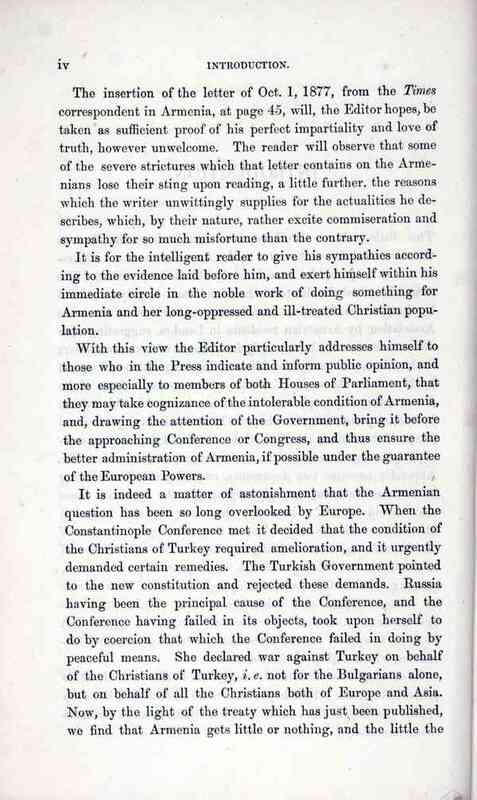 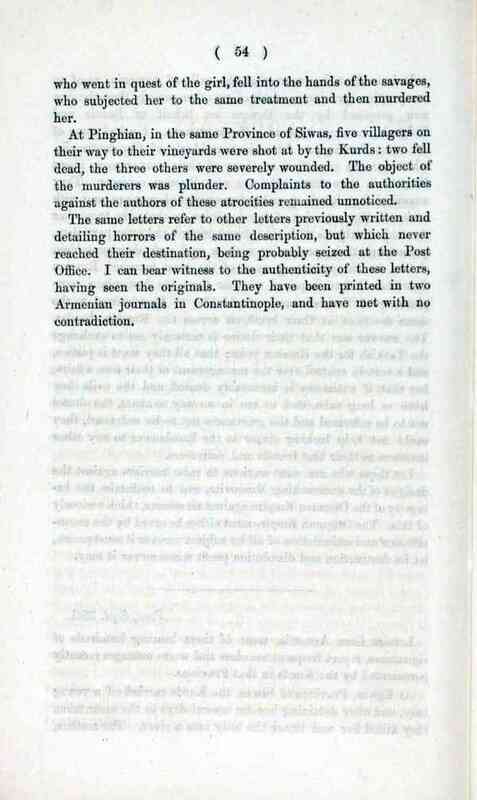 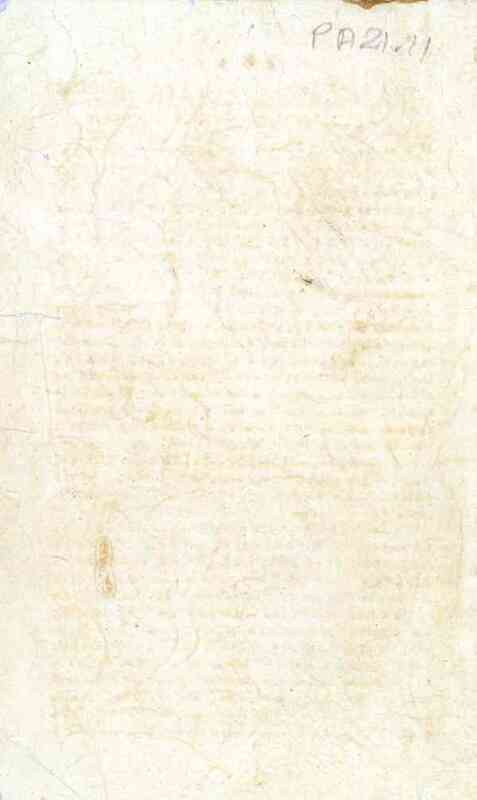 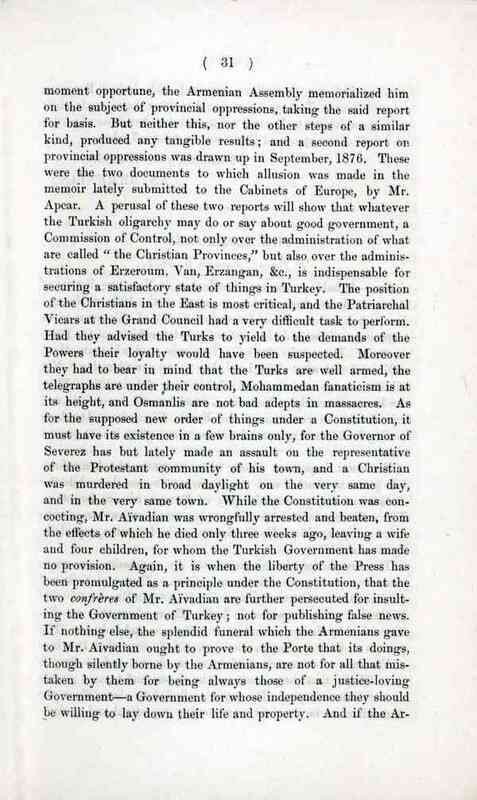 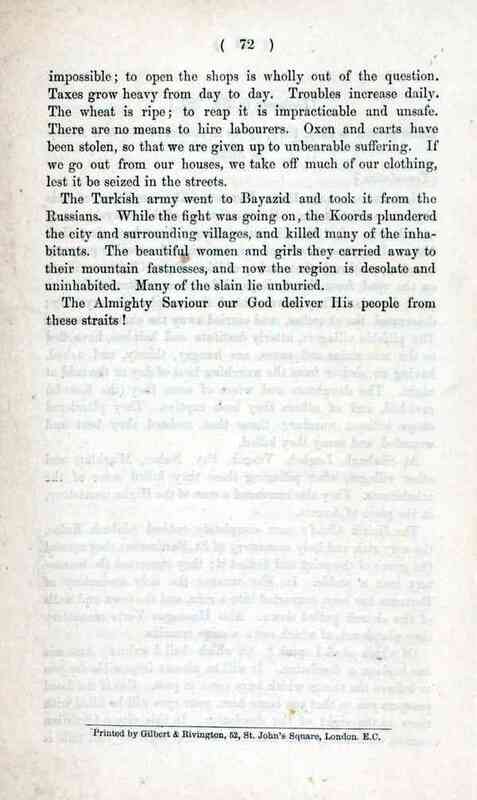 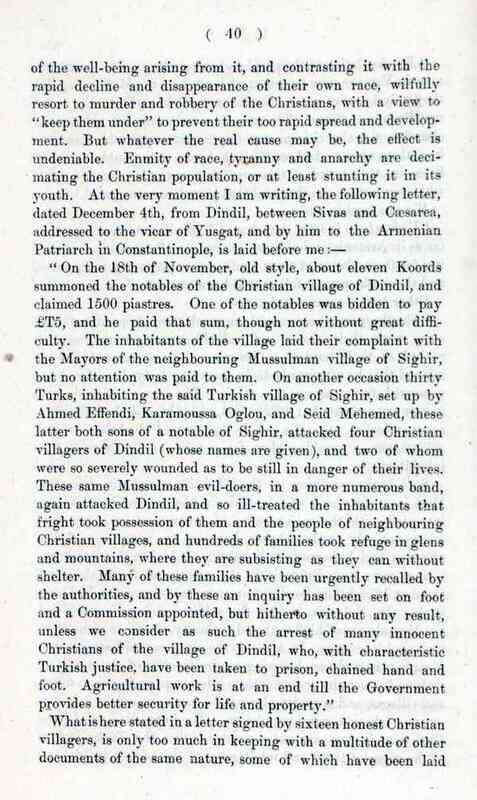 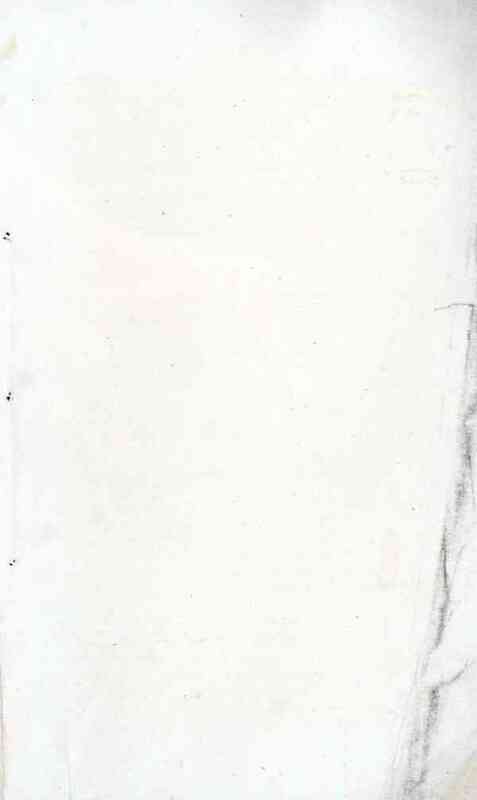 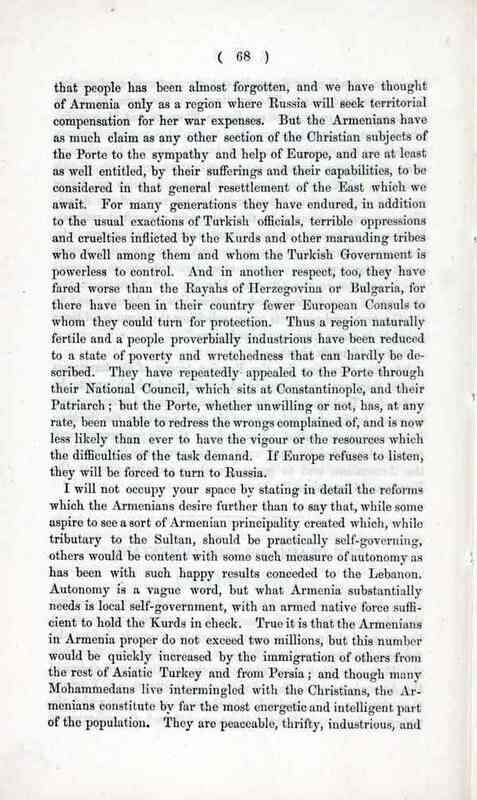 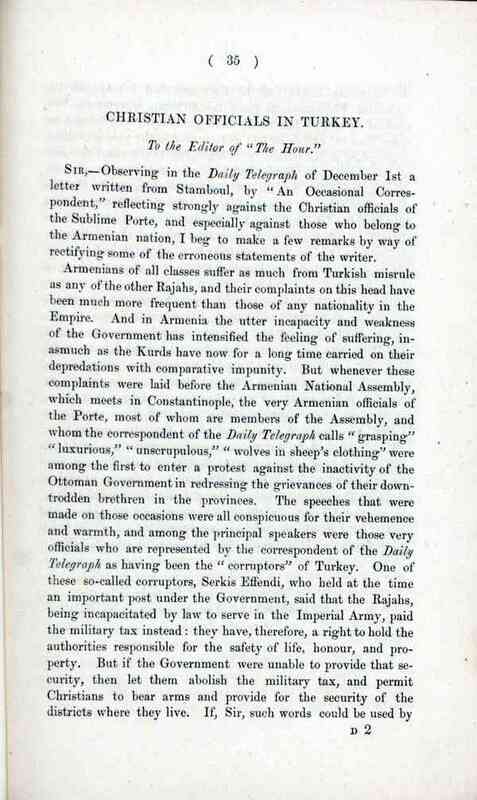 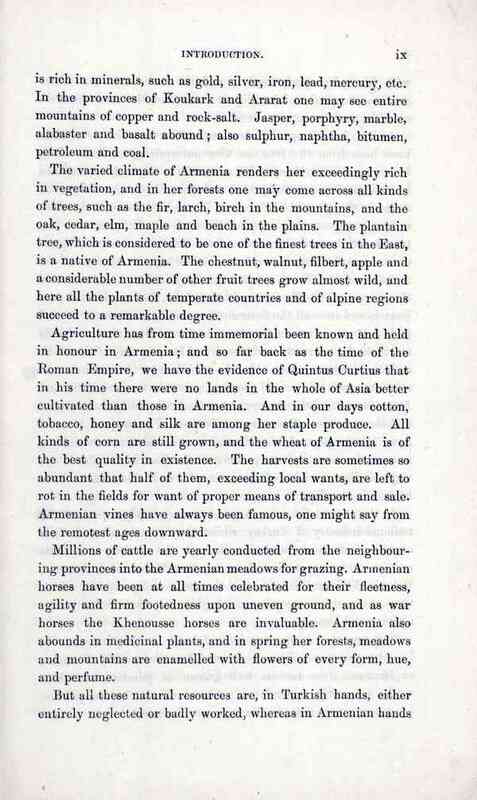 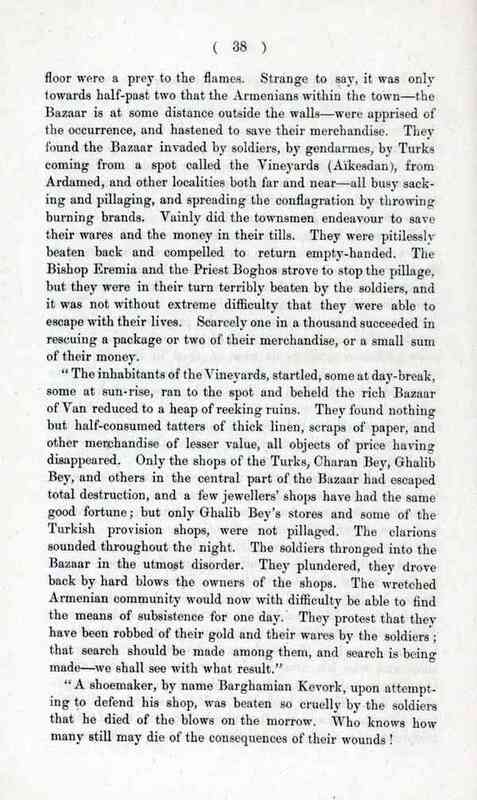 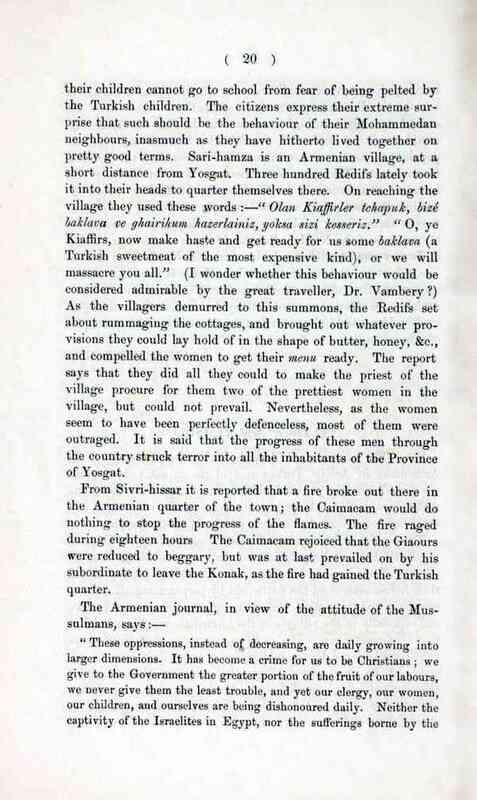 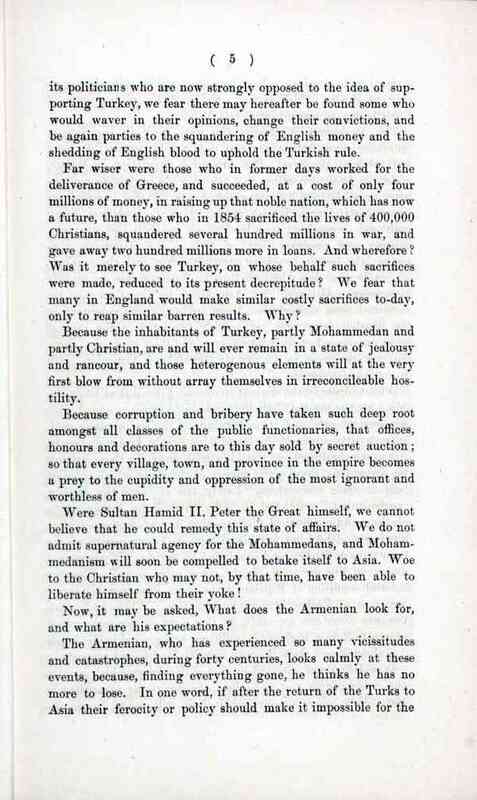 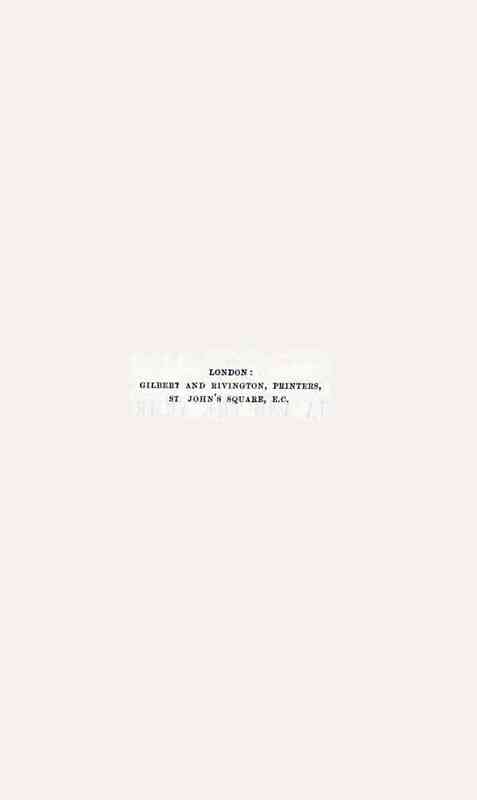 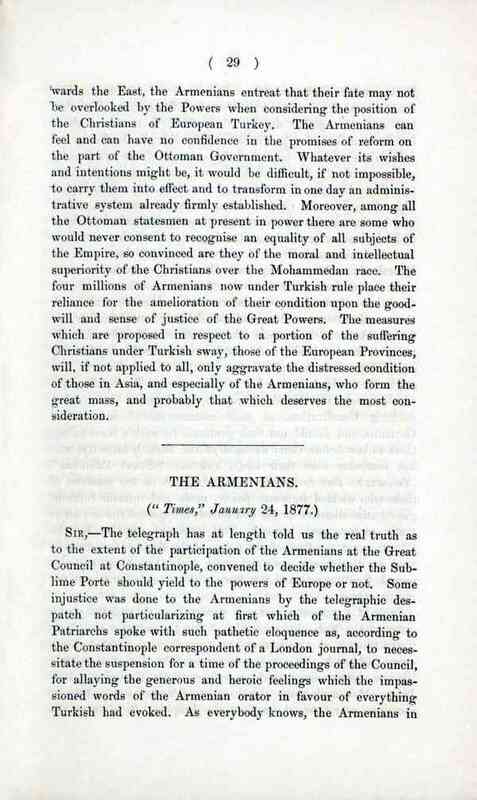 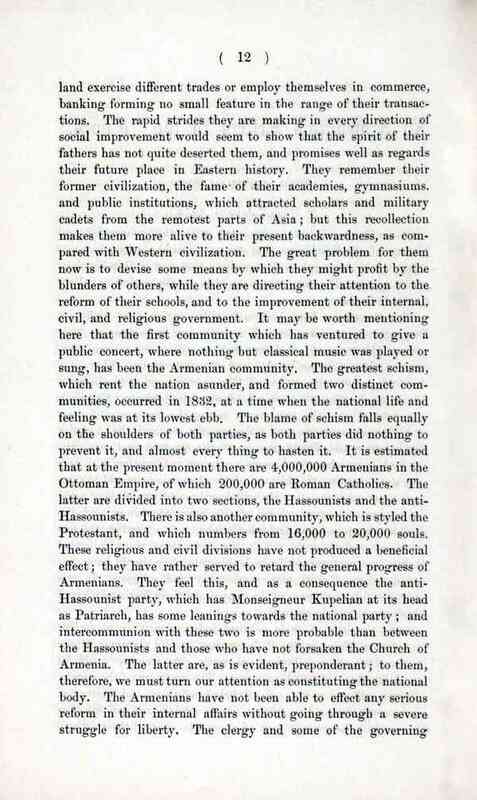 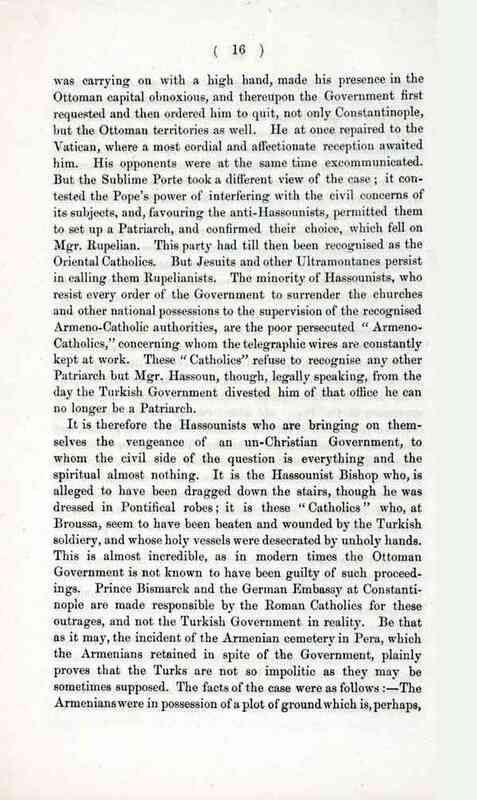 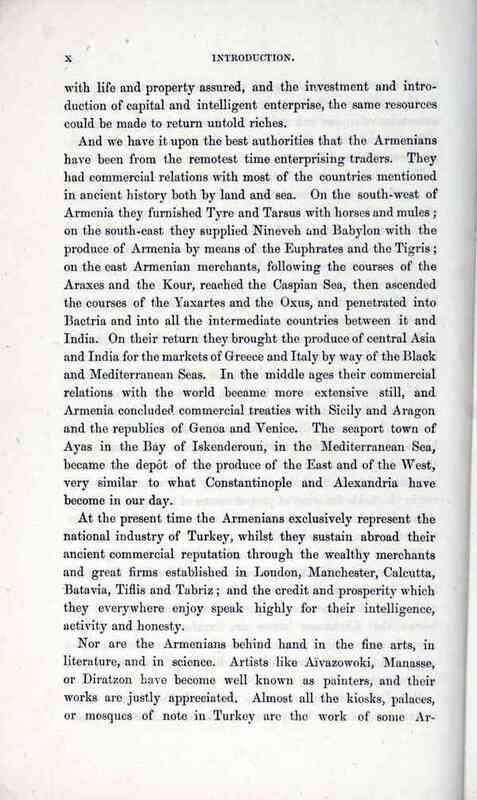 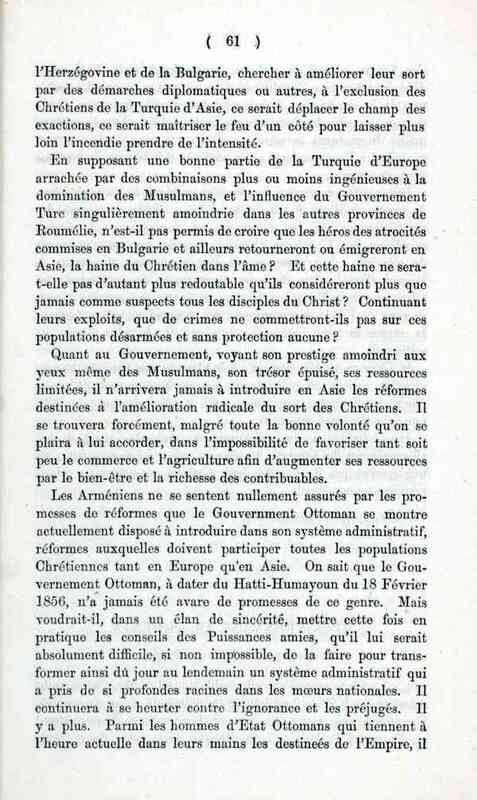 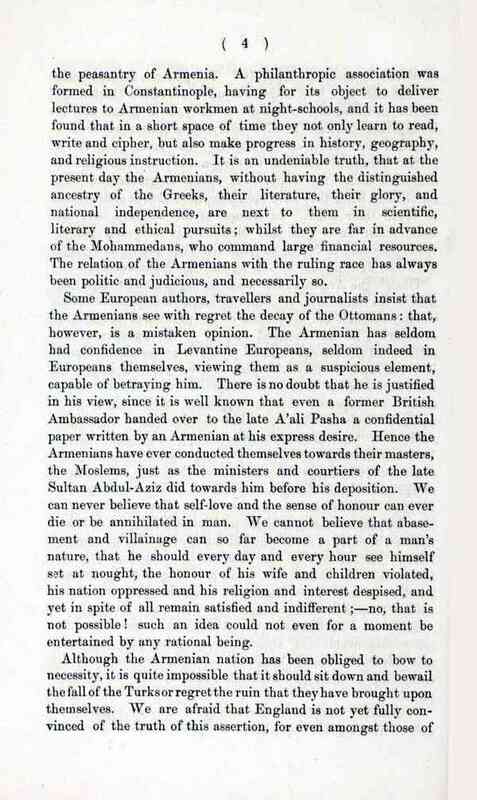 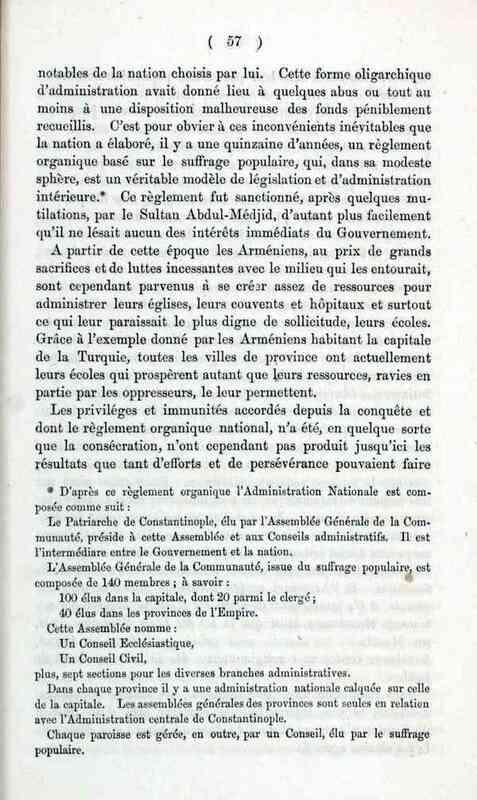 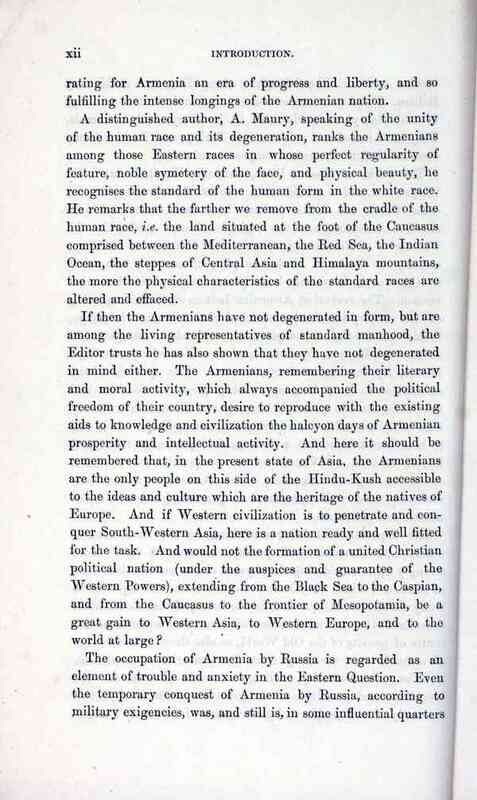 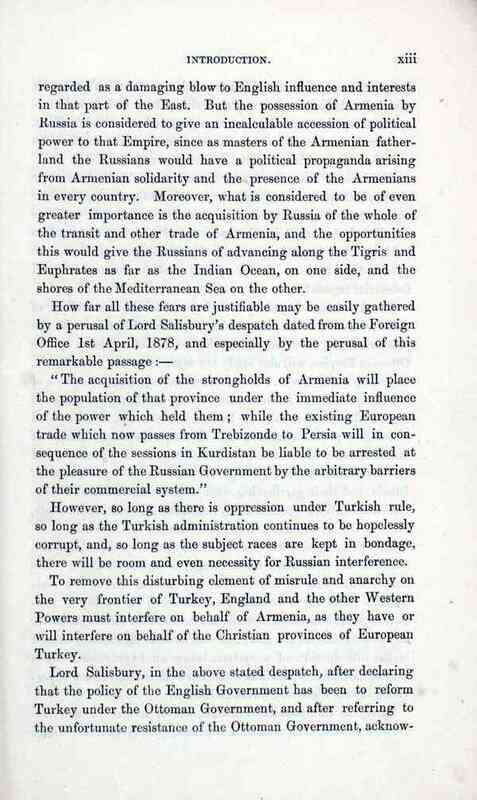 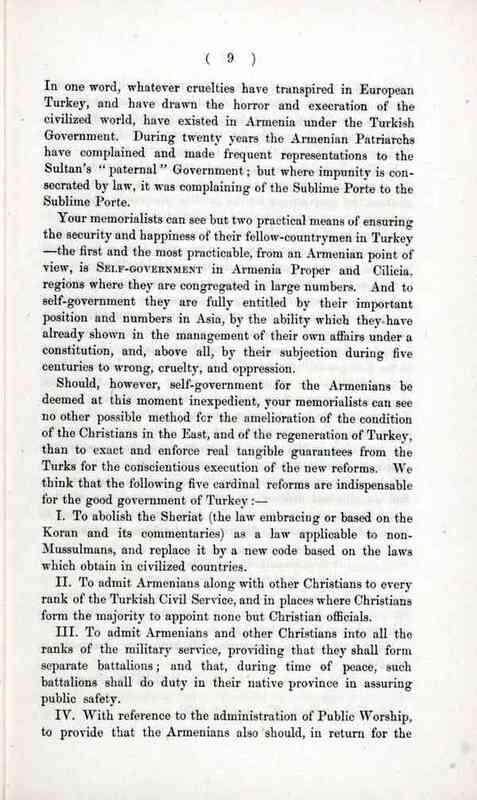 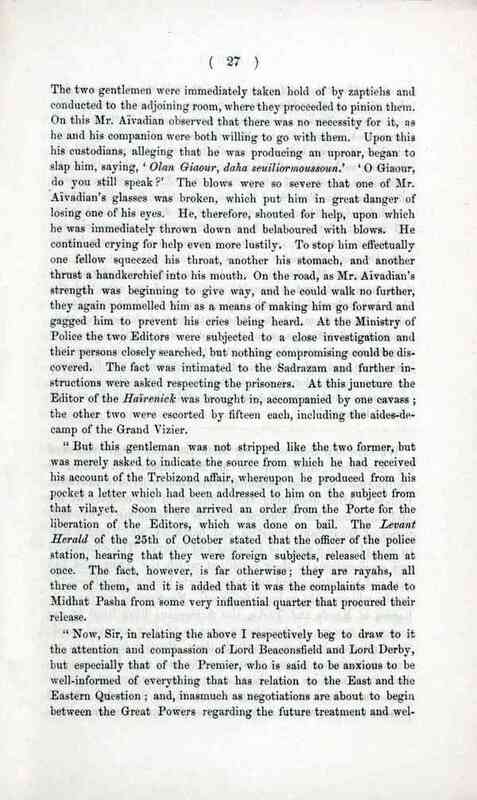 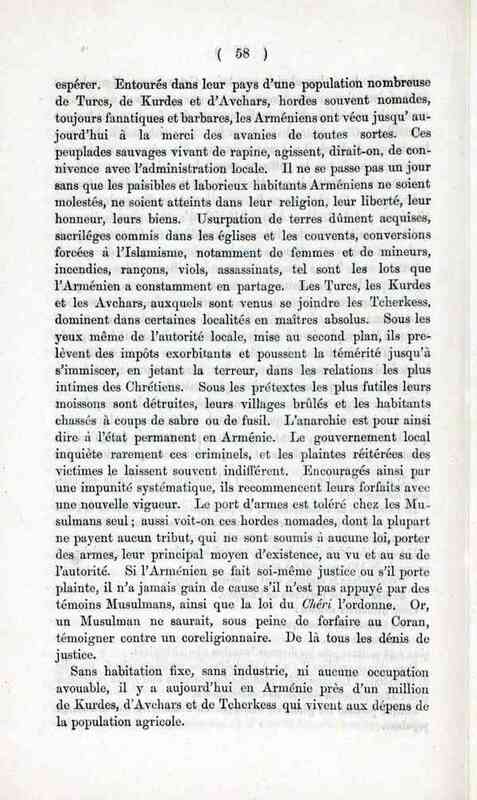 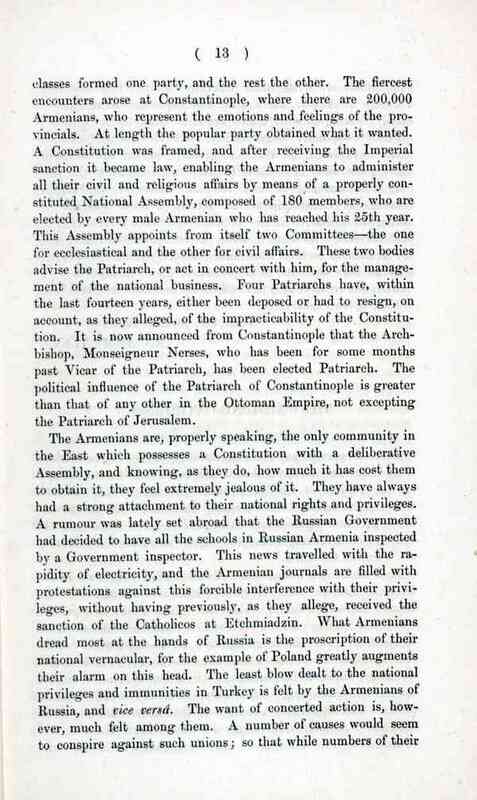 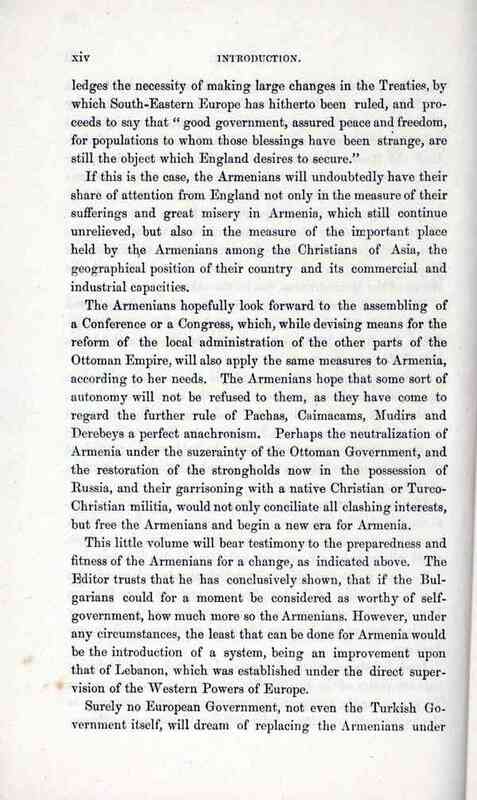 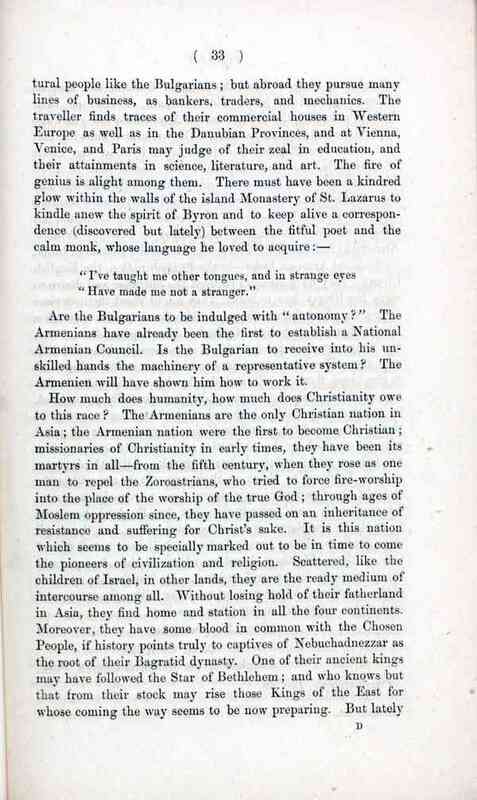 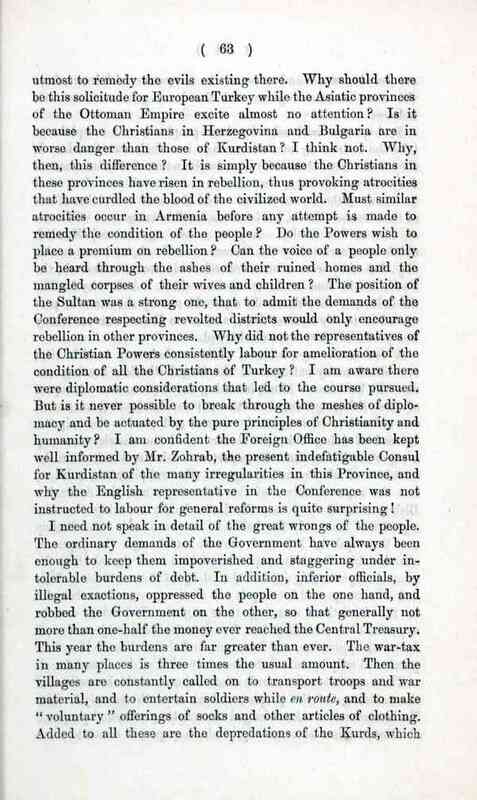 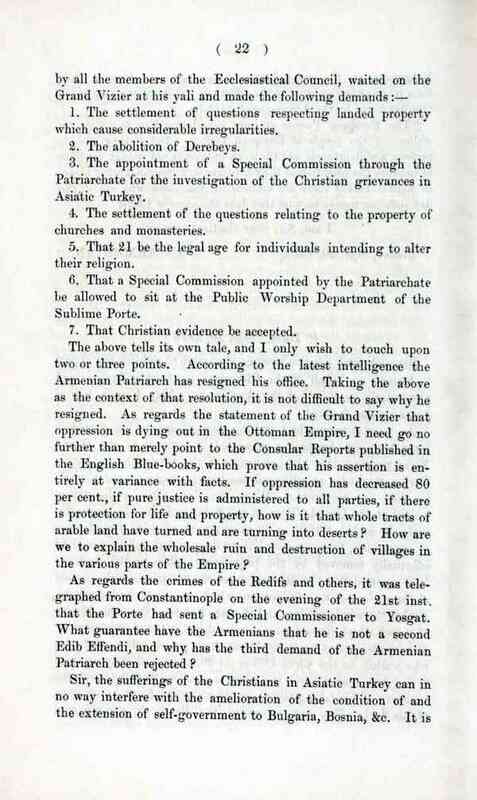 "The Armenians and the Eastern Question : a series of letters by an Armenian on Armenia and the Armenians, the text of the "Mémoire" addressed to the cabinets of Europe, etc.," American Research Institute in Turkey, Istanbul Center Library, online in Digital Library for International Research Archive, Item #11076, http://www.dlir.org/archive/items/show/11076 (accessed April 25, 2019).